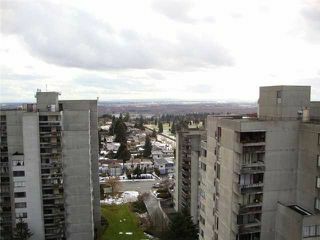 BURNABY PERFECTION! 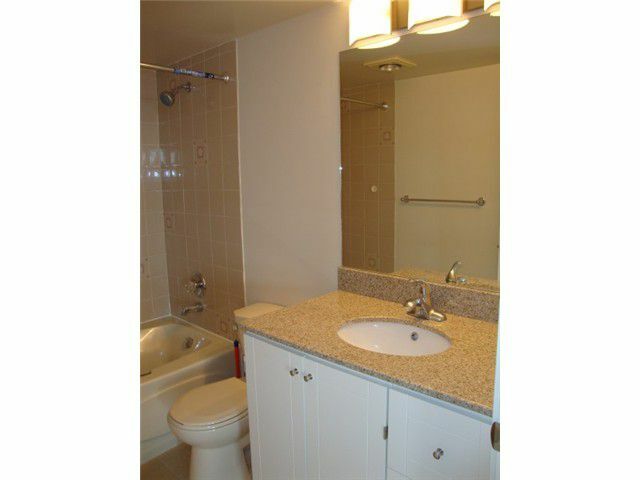 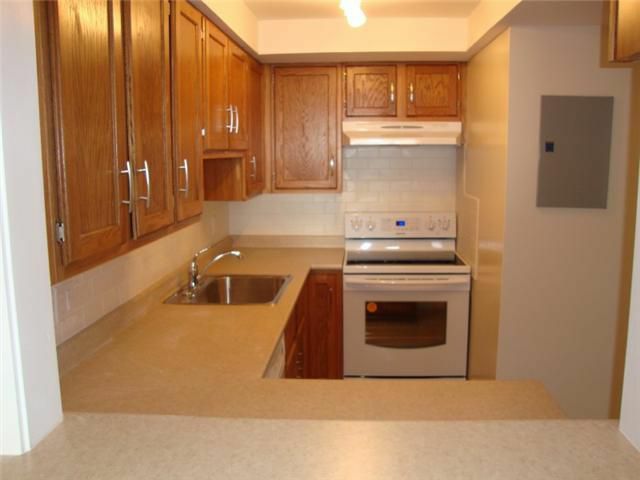 Spacious, well designed, like new 2 Bedroom, 1.5 bath condo TOTALLY & TASTEFULLY renovated! 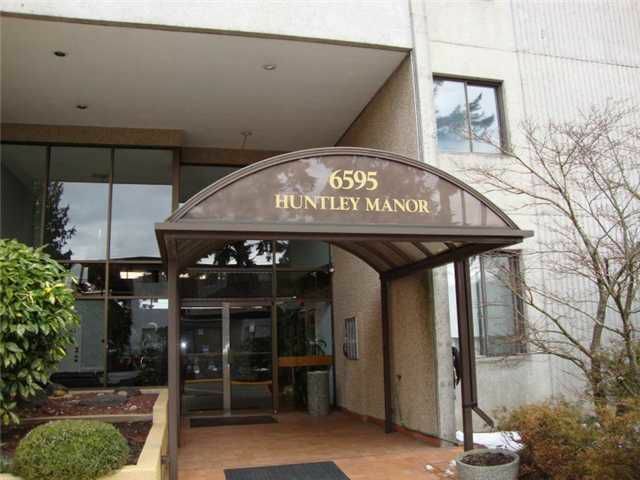 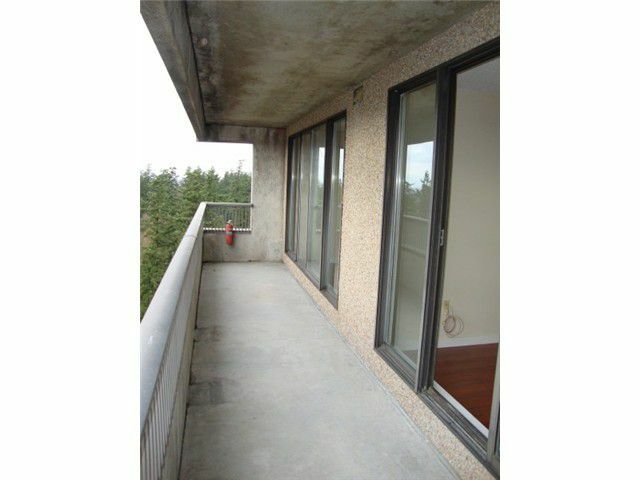 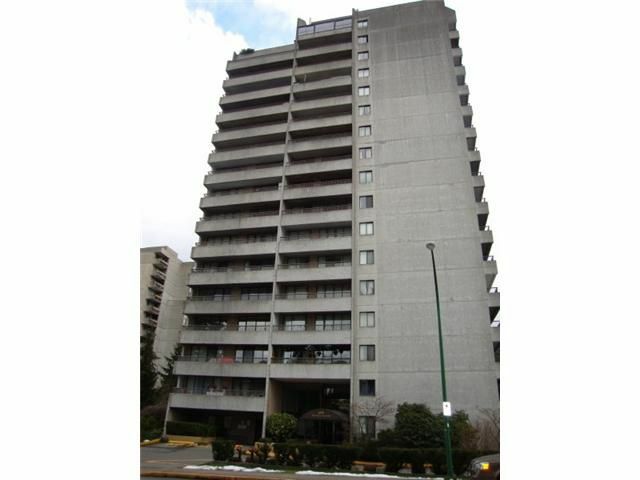 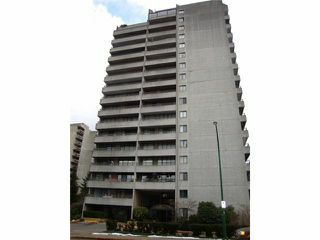 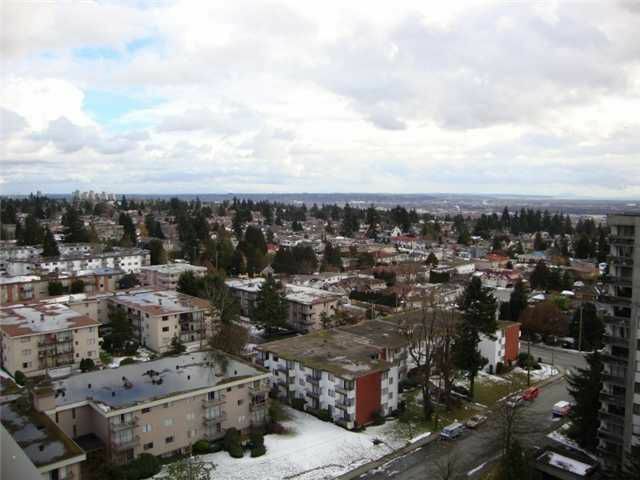 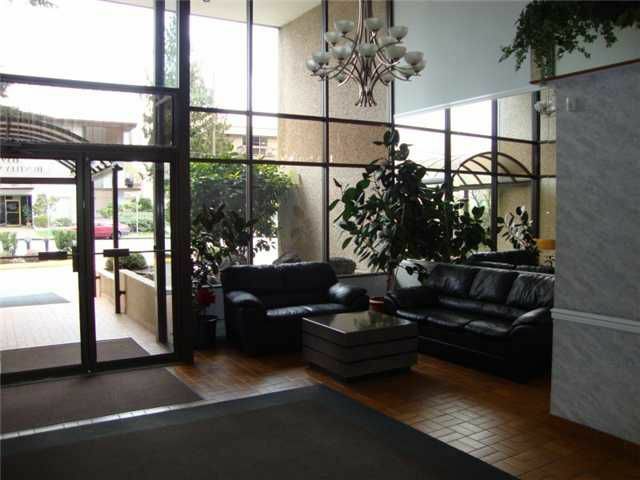 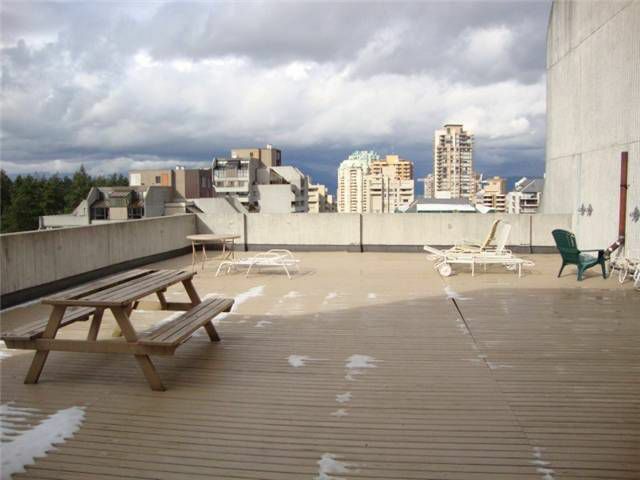 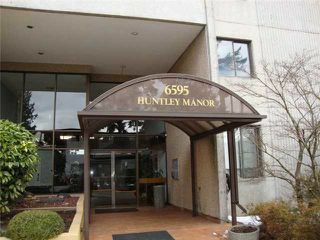 Floor to ceiling windows, panoramic southern views to Richmond & Delta, insuite laundry and a wonderful large balcony in a wellmaintained concrete highrise across from Central Park! 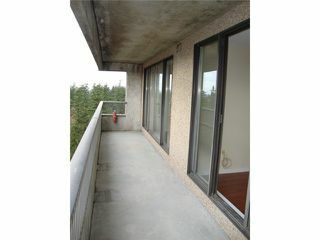 942 sq ft in move-in condition! 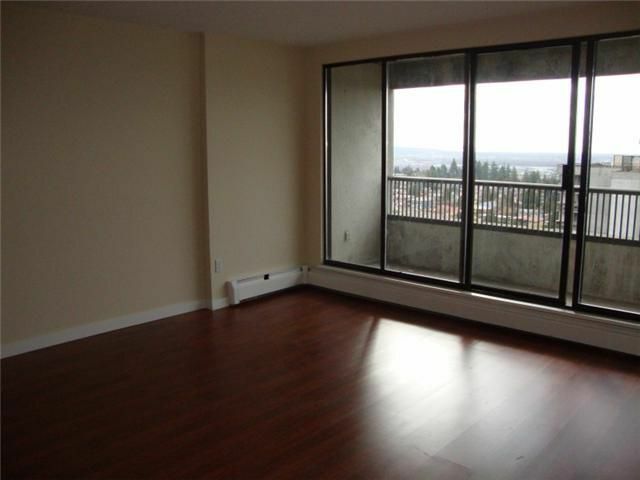 Secure parking, storage locker, rentals @ max, pets not allowed, steps to Metrotown, Burnaby Public Library, schools, skytrain, transit and restaurants!